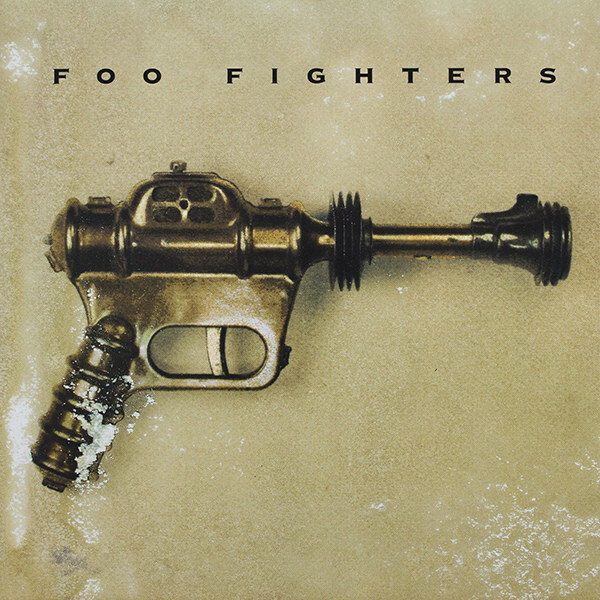 Foo Fighters is the debut studio album by American rock band Foo Fighters, released on July 4, 1995, by Capitol Records through Dave Grohl's label Roswell. Grohl wrote and recorded the entire album himself – with the exception of a guest guitar spot by Greg Dulli – with the assistance of producer Barrett Jones at Robert Lang Studios in Seattle, Washington, in 1994. Grohl claimed he recorded the album just for fun, describing it as a cathartic experience to recover from the death of his Nirvana bandmate Kurt Cobain. After Grohl completed the recordings, he chose the name "Foo Fighters" for the project to hide his identity and passed cassettes copies of the sessions to personal friends. After said tapes attracted record label interest, Grohl signed with Capitol and recruited a full band to perform the songs live. The album was promoted through extensive tours and six singles, two of which received music videos. Foo Fighters earned positive reviews praising the songwriting and performances, and was also a commercial success, becoming the band's second-best-selling album in the United States and reaching the top five in the charts of United Kingdom, Canada, Australia, and New Zealand.